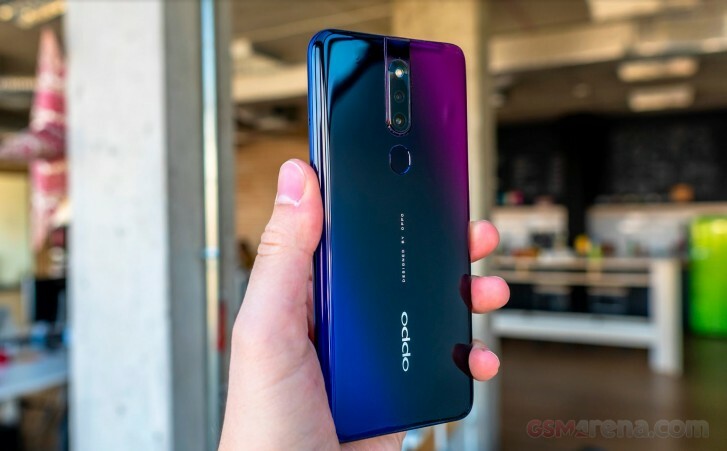 Oppo recently announced two smartphones with availability originating in India. The F11 and F11 Pro were heavily teased prior to their launch event. Today, we have the F11 Pro in-house for our thorough round of review testing. 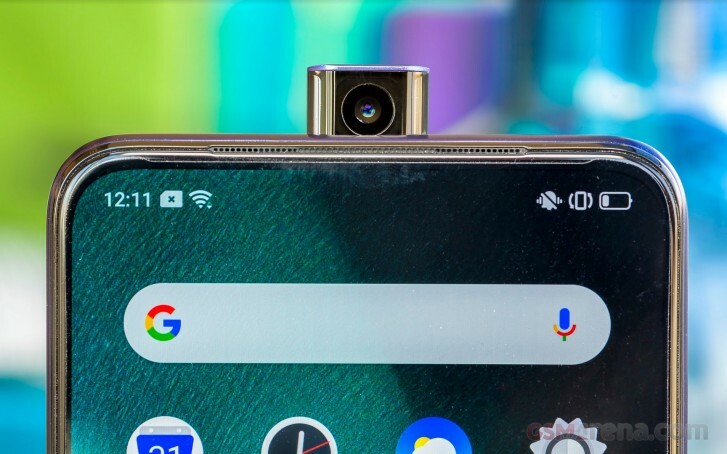 The F11 and F11 Pro are both very similar, but the only difference is that the Pro has a pop-up mechanism for the selfie camera while the F11 has a water-drop notch instead. We’re reviewing the more interesting of the two. 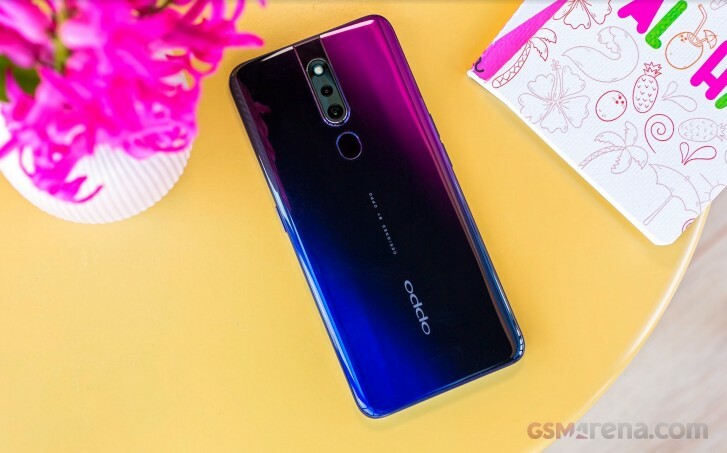 There’s a large 6.53” IPS LCD display with a resolution of 1080x2340 px and the pop-up selfie camera houses a 16MP sensor with f/2.0 aperture. The mechanism is motorized and slides out of the top center of the frame. On the back are two cameras: one is a 48MP sensor with a secondary 5MP depth sensor each with f1.79 and f/2.4 apertures, respectively. The main cameras uses pixel binning for brighter and clearer images and the phone has its own Ultra Night Mode that lets you take handheld long-exposure photos. We’re excited to check out if the F11 Pro has a well-rounded camera. 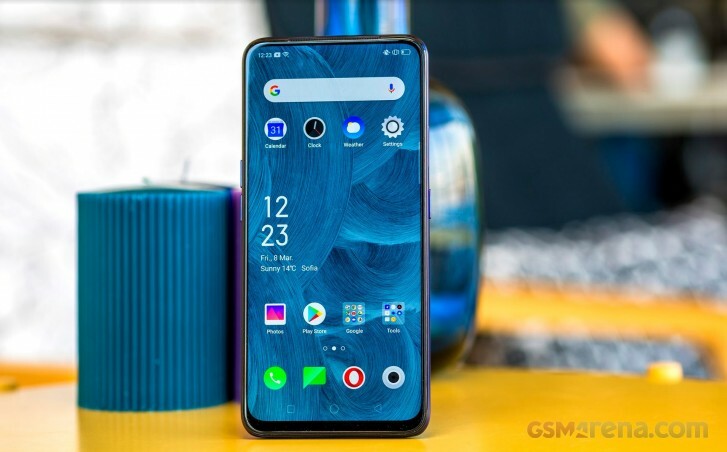 The F11 Pro is powered by a MediaTek Helio P70 with either 4GB or 6GB of RAM. As for battery power, there’s a hefty 4,000 mAh battery rechargeable with Oppo’s VOOC 3.0 charger, which Oppo claims can fully charge the phone in 80 minutes. The only downside is the outdated microUSB port. The Thunder Black unit we received in gorgeous. We love that we’re seeing more attractive design make it all the way to the low and mid-range devices. What do you want to know about the F11 Pro? Leave us a comment! Quite fast tbh. Charges the 4000mAh battery in an hour and 15 minutes. Note 7 pro with Type C charges in 1 hour 50 minutes. Yeah. This phone is a great bang for the buck, even though it comes with micro usb.